As early as 9,91 € month financing with a maximum maturity of 12 months; total amount 119,00 €; Bound annual borrowing rate 0,00 %, effect. APR 0,00 %. These figures are also the representative example in the sense of §. 6a paragraph 4 PAngV Agencies are exclusively by BNP Paribas S.A. Niederlassung Deutschland, Standort München: Schwanthalerstr. 31, 80336 München. The Classic Cantabile BRASS series instruments have always stood for exceptional sound, quality workmanship and affordable prices. Since their introduction, these beautiful instruments have inspired beginners and professionals alike. The outstanding quality is also reflected in the loving details that make these instruments special. 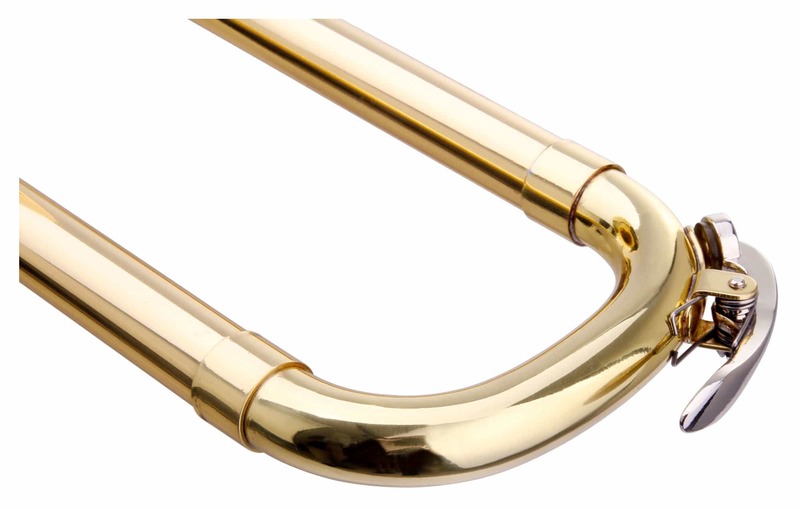 The ZT-11 slide trombone, also called soprano trombone, is a unique, professional instrument and especially fits trombone players who achieve a "solid tone." The bell is made of brass, the lead pipe of gold brass. 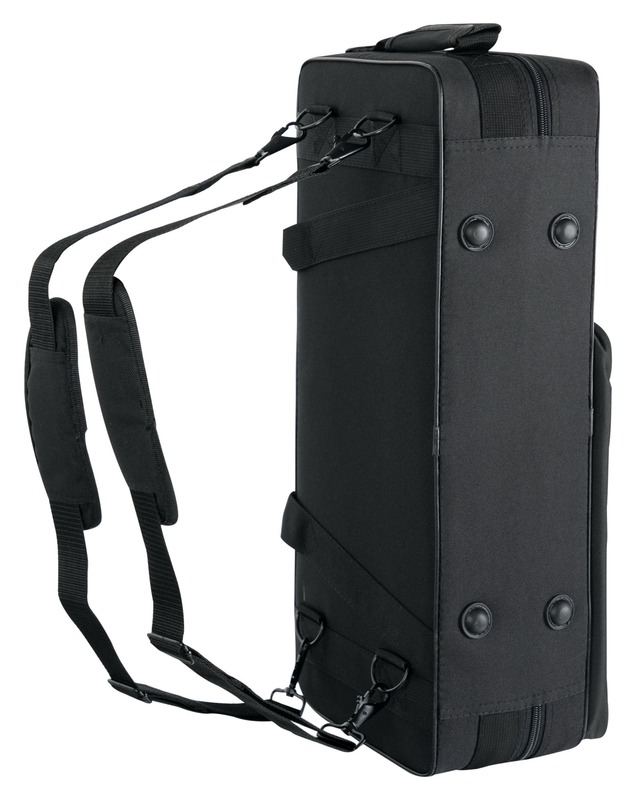 Accessories include a solid case, a mouthpiece, a cleaning cloth and a pair of gloves. Instrument makers. A certificate of guarantee comes with each instrument. 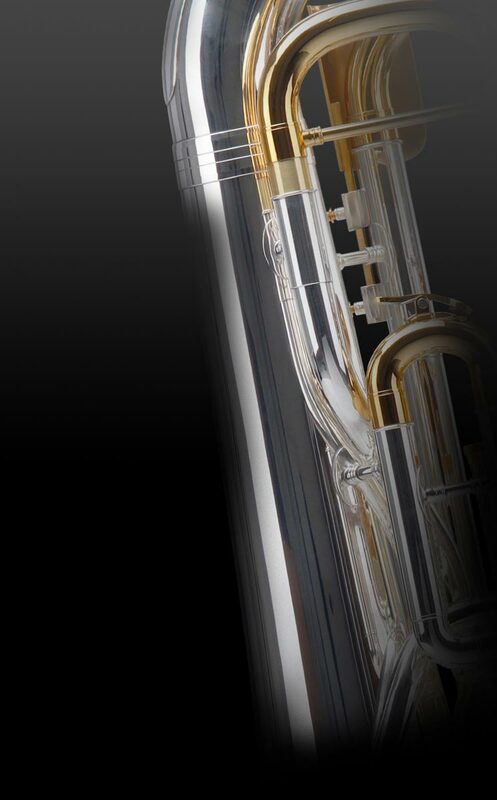 The incredible combination of outstanding quality and incredible low price in Classic Cantabile Brass instruments can be explained by the unique, multi-stage manufacturing process. The outsourced production of parts allows for the production of European instruments at unexpectedly low prices. The heart of every brass instrument. The body of every Classic Cantabile Brass instrument is adjusted for ease and readiness of playing in our instrument workshop before delivery. This process guarantees high comfort and reliable durability. 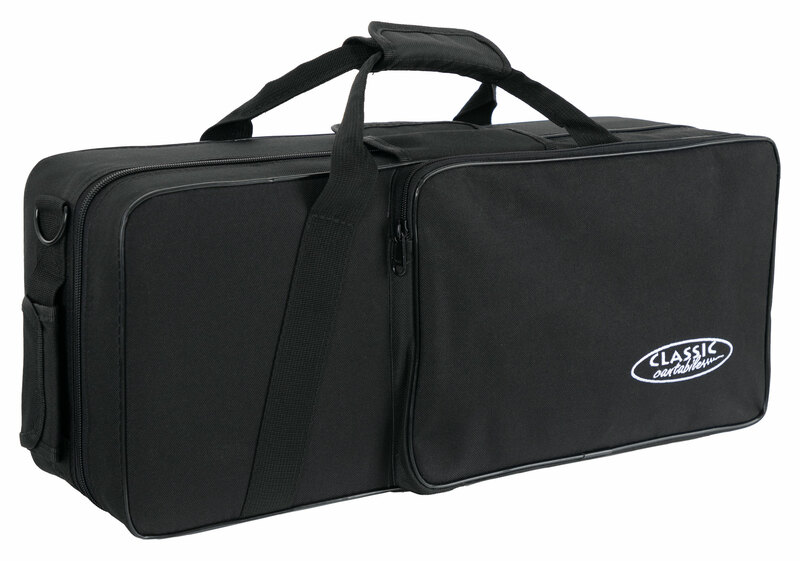 The Classic Cantabile ZT-11 comes with a sturdy carrying case, keeping your instrument well-protected during transport. Guter Klang bei aller Kleinheit. Preis Leistung Verhältnis ist sehr gut ! Instrumente aus Metall nicht Kunststoff ! Die Bonsaiposaune/Zugtrompete wurde super schnell, einwandfrei geliefert. Der Zug gleitet geschmeidig.Habe mir die Zugtrompete just for fun gekauft und bin ehrlich begeistert. Jetzt heißt es nur noch üben, bis die Zugpositionen sauber sitzen. Spiele sonst Trompete, habe aber viel Spaß mit dem Teil, weils einfach mal wieder was anderes ist und da ich mein normales Trompetenmundstück verwende, ist es für den Ansatz nicht kontraproduktiv. Für einfach so ein super Preis/Leistungsverhältnis. Die Classic cantabile Zugtrompete lässt sich sehr gut spielen und hat einen super Klang. Der Leichtkoffer ist schön handlich und kann auch als Rucksack getragen werden. Der beschichtete ? Innenzug bewirkt ein ruckelfreies Verschieben des Aussenzuges, Töne rasten gut ein. Würde ich wieder kaufen. Ein vollwertiges Instrument zum kleinen Preis.